4Play.in is an Adventure Sports Channel weaving Eastern Hemisphere’s first content network for extreme and action sports. We curate stories from the outdoor extreme and adventure sports. Our mission is to continually up the ante. Raise the benchmark India sets for itself in the international arena. And in the process help the athletes gain mainstream attention. Football, or soccer, is possibly the second most popular mainstream sport in India, after cricket. The exposure to and awareness of football in our country is in no way insignificant. However, the freestyle form of football in India started to gain momentum only towards the second half of the 2000s. The following decade brought with it an upsurge in the popularity of the sport in the country. 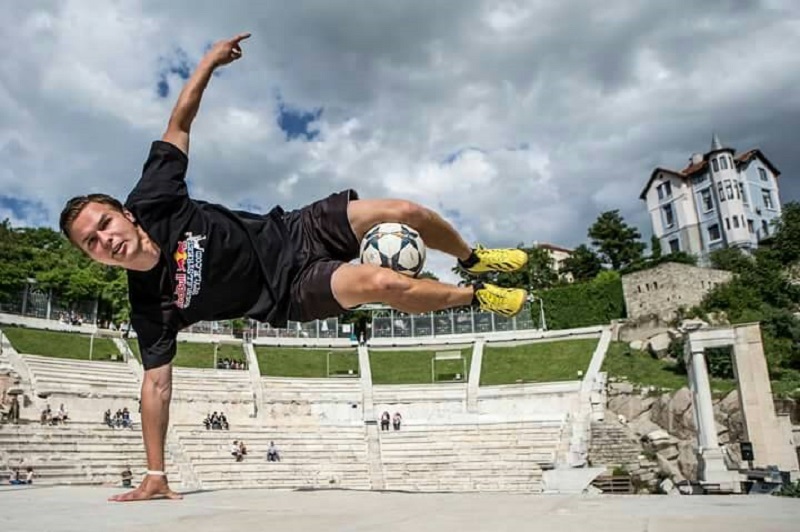 What is freestyle football, you ask? It is the art of expressing through the body and the ball, moving in tandem with one another, performing nifty tricks while maintaining balance, coordination, and finesse. Want an example? Here, watch the video. Recognition of the art of freestyle football in India, along with the rest of the world, came about at the turn of the new millennium when Brazilian footballer Ronaldinho starred in Nike’s Joga Bonito commercials, alongside the likes of Roberto Carlos, Ronaldo, and Adriano, showcasing their skills with the ball. It has taken over a decade since then for freestyle football to be recognized as an organized sport in India. 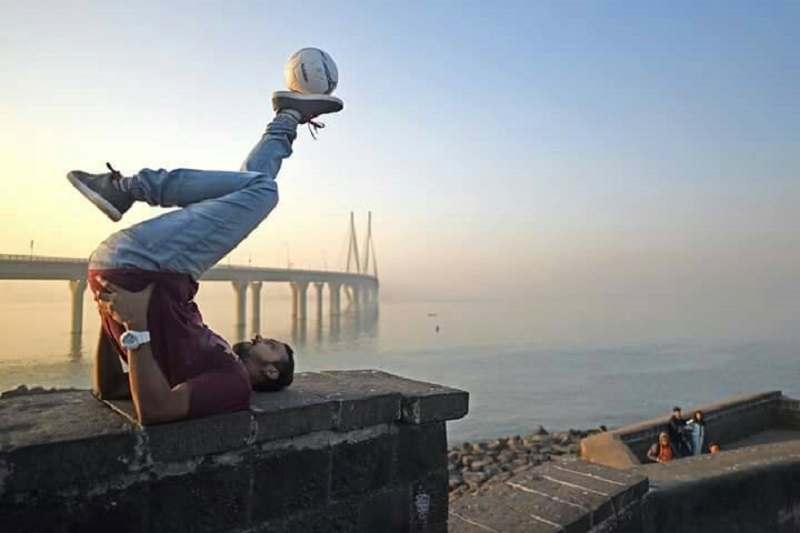 The primary catalyst to the popularity of freestyle football in India has been the internet. 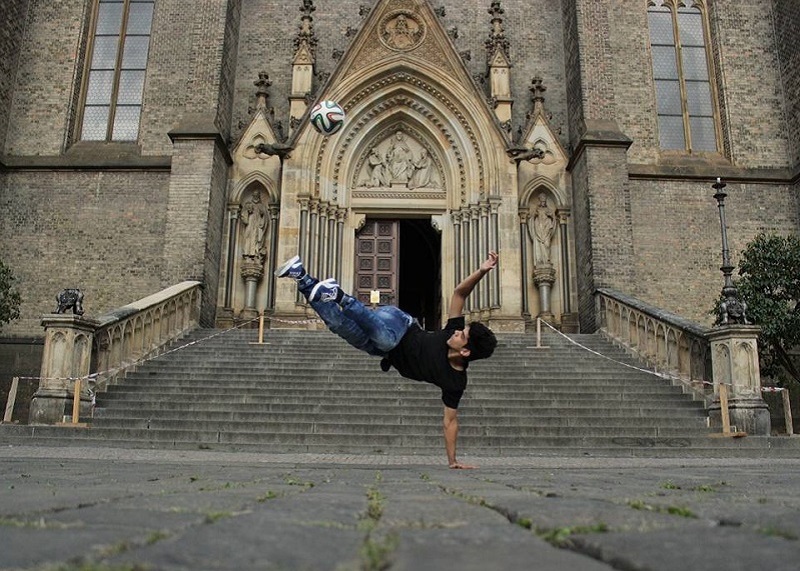 For instance, Saquib Amiri, who is ranked second in India and 56 overall, started his freestyle journey some four years back, when he came across a video of Ronaldinho pulling off some amazing tricks. And so is it with Satish Sean, a well-known Indian freestyler, who came to limelight in 2014 through the Red Bull Street Style City qualifier. A secondary factor in the meteoric rise of freestyle in India has been international exposure for football athletes representing the country at cross-continental tournaments.